Staying connected abroad isn't as straightforward as it should be. Should you pay in advance for a data plan you may not use? Opt for data roaming and sweat over the fees? Jailbreak your phone for a foreign SIM card? Hang around McDonald's all day to access free WiFi? 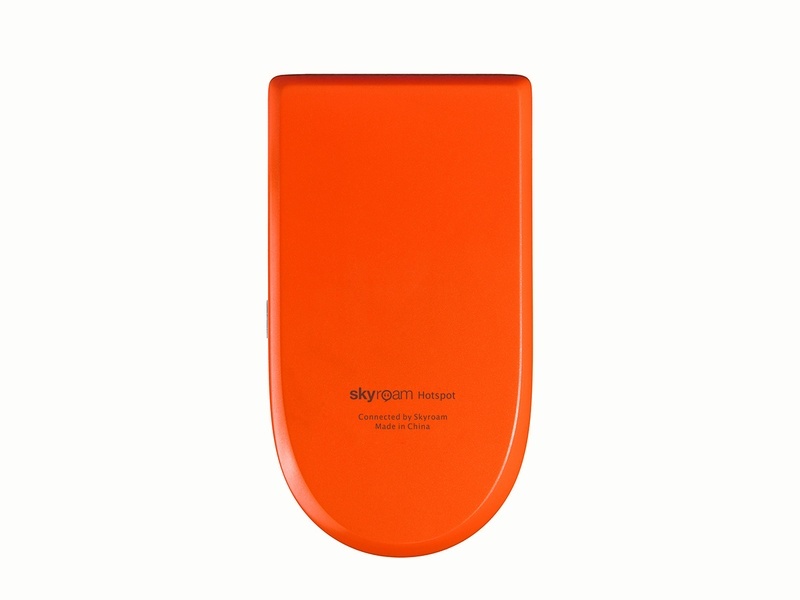 Before you turn your phone on airplane mode, consider Skyroam, a portable hotspot that promises unlimited WiFi in more than 80 countries for up to five devices (smartphones, tablets, laptops) at at time. To put that into perspective, the alternative KeepGo costs $129 but charges $49 for 1 GB and $117 for 3 GB, a pricey spend for those who don't know how much data they actually need. 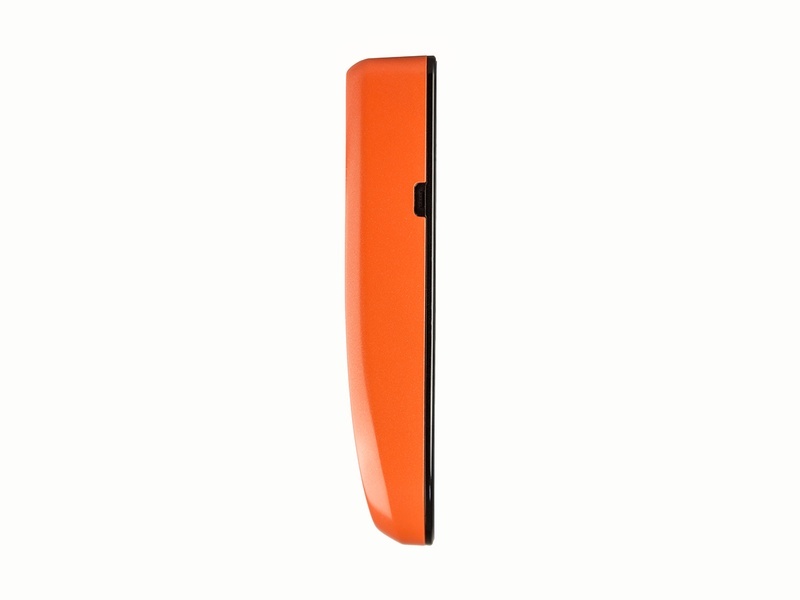 XCom Global International MiFi Hotspot, a rental unit ($15 daily) that provides WiFi in 175 countries, is a reliable option if shipping back and forth isn't an issue, but it can get expensive over the long run for those that take extended trips. 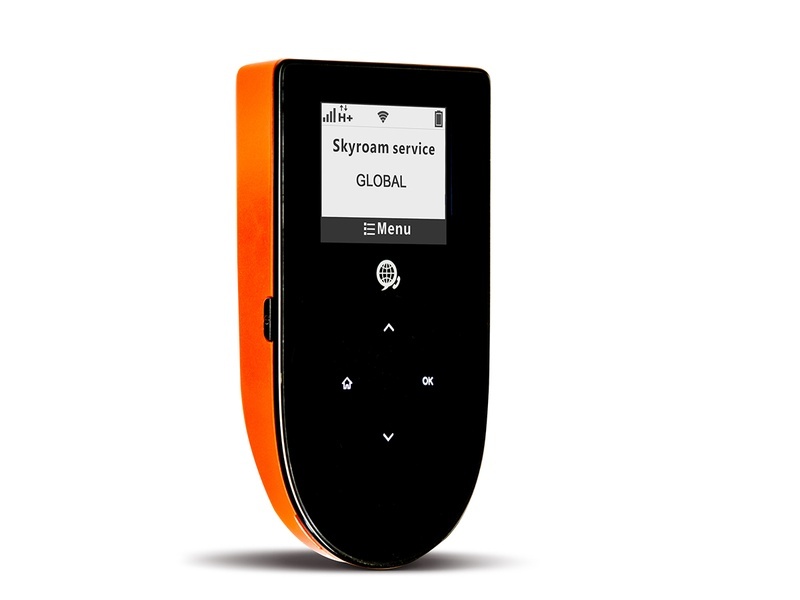 Available online at skyroam.com for $149.99. 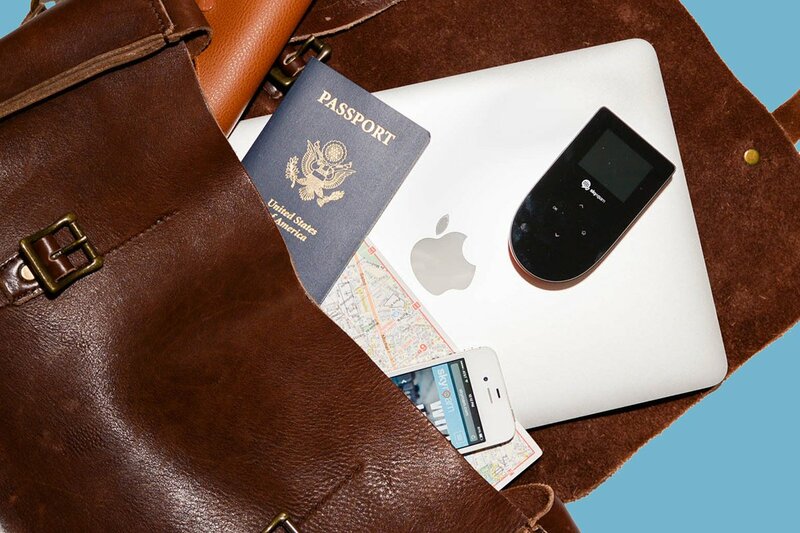 Ask Fathom: What's the Best Way to Get WiFi While Traveling?